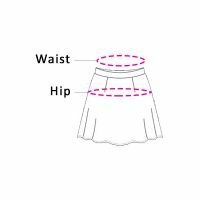 Put your best fashion to look forward by wearing this beautiful skirt. Made from fine fabric for your comfort, it will look great when clubbed with a chic top and matching sandals. Rs. 2990 Rs. 999 "67%OFF"